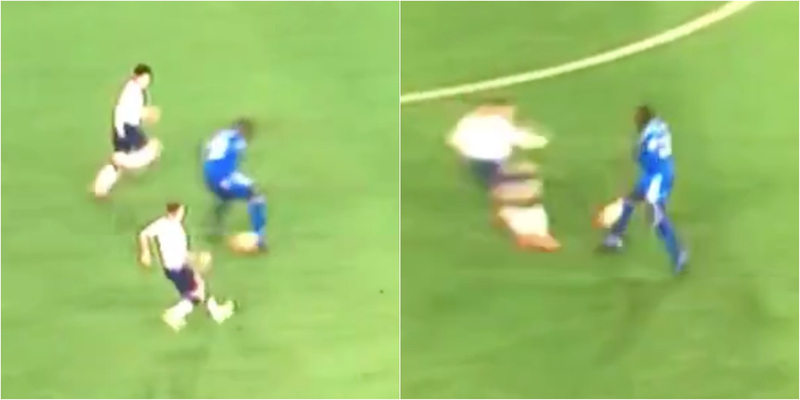 WATCH: Classy piece of skill from Sol Bamba leaves three opponents behind! "I think Sol Bamba is slightly better than Van Dijk, defensive wise. "I think Van Dijk's is more confident on the ball and easier on the eye but I don't think he's better defensively." Those were the words of Cardiff City manager Neil Warnock in December 2017, when it was revealed that Liverpool had splashed out £75m to secure the signing of Virgil van Dijk from Southampton. The comments certainly raised eyebrows at the time and have since gone on to looking even more foolish, with van Dijk establishing himself as arguably the best centre-back in the Premier League since joining the Reds. The Dutch captain is now considered one of the best in the world in his position, being a key reason for Liverpool being top of the league at the start of the New Year. However, Warnock may have been doing Bamba a disservice for his skill on the ball, as this recent video shows. Bamba’s defensive prowess may not have been enough to stop Tottenham from racing into a 3-0 lead at half-time, but he did show his nimble ability with the ball at his feet with a move that bamboozled three Spurs players. Watch below as Bamba shows his ball-playing skill during Cardiff’s defeat.